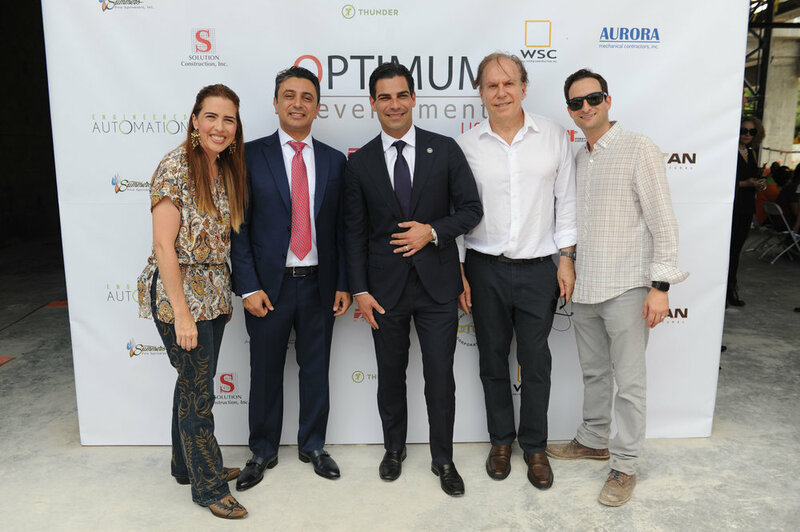 Optimum Development USA, a global real estate investor and developer, has officially announced that “The Optimum,” their new five-story luxury Class A office building in Coconut Grove, has officially topped off. 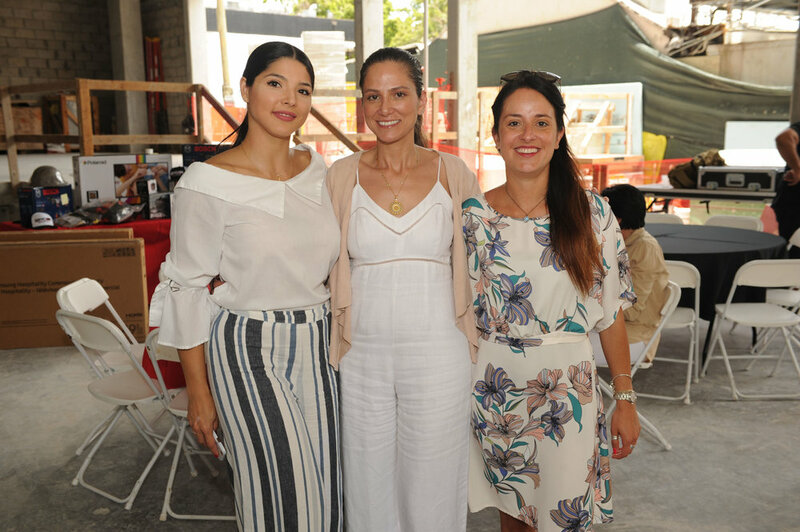 Optimum Development and the tower’s general contractor, Grycon Construction, commemorated the occasion with a luncheon on Friday, June 1st for over 150 construction workers, engineers and other contractors involved, in celebration of the project’s momentum and Optimum’s commitment to enhance Coconut Grove’s revitalization. 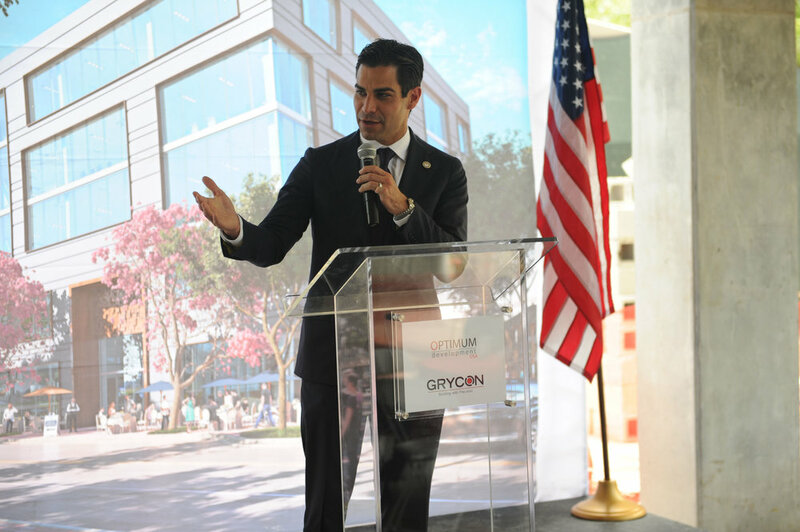 The milestone event featured remarks from from Mayor Francis Suarez, Optimum Development CEO Ricardo Tabet and Grycon Construction executive Eric Helitzer. The Optimum is a 5-story, class A office tower in the heart of the Grove. The Optimum is designed by Arquitectonica, who took cues from Coconut Grove lush folliage including raking the buildings’ facades in natural cement and wood to blend seamlessly into Coconut Grove. 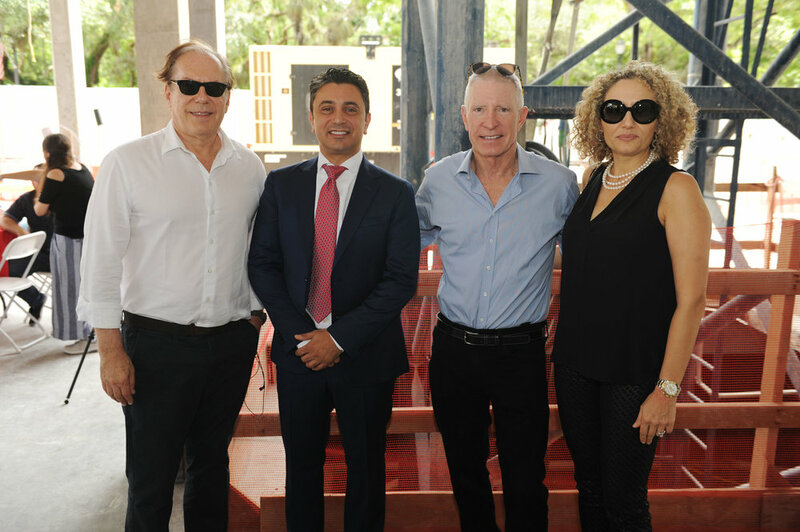 The 50,500 SF midrise luxury office development will entail 44,000 SF of office space and 6,500 SF of ground floor restaurant space which is expected to feature a high-end restaurant along with a rooftop lounge that offers dramatic, panoramic views of Biscayne Bay. Optimum Development USA paid $8.5 million for the assemblage in 2014 and has since taken a $21.5 million loan on the property. 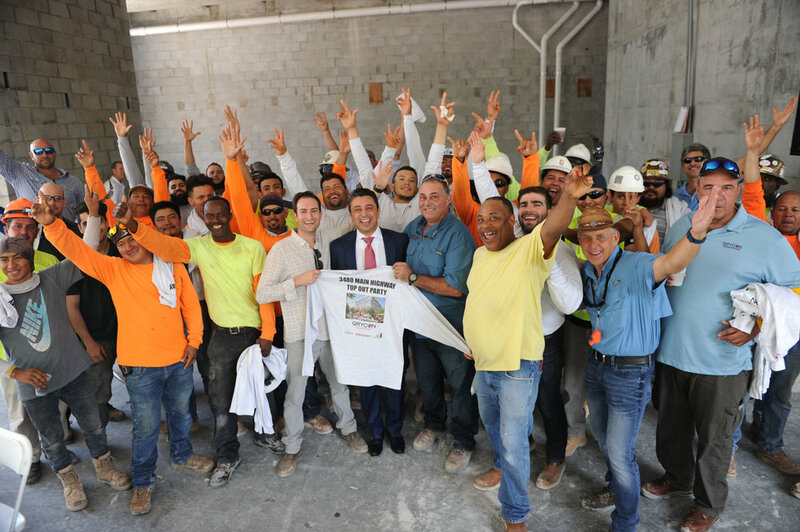 The Optimum is located at 3480 Main Highway in Coconut Grove and is expected to be completed later this year (2018).